Superior Screens is Australia’s leading producer of COLORBOND®steel and powder-coated Aluminium architectural products providing innovative shade, fencingl and privacy solutions to residential and commercial properties. Superior Screens offer complete design flexibility and colour choice including timber look in a range of slatting, lattice and fixed and adjustable louvre options. Applications for Superior Slatting, Superior Louvre, Superior Steel Lattice, Superior Shutters and Clik’n’Fit® systems include fencing, gates, patio & deck screening, window screening, gables, awnings, air conditioner and refuse area screening. Other product lines also available from Superior Screens include our unique patented Clik‘N’Fit® Systems available in both Colorbond steel and aluminium. 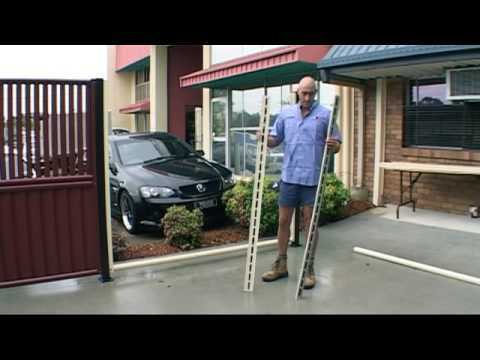 Superior Screens including Superior Steel Lattice has been beautifying Australian homes for over 20 years. 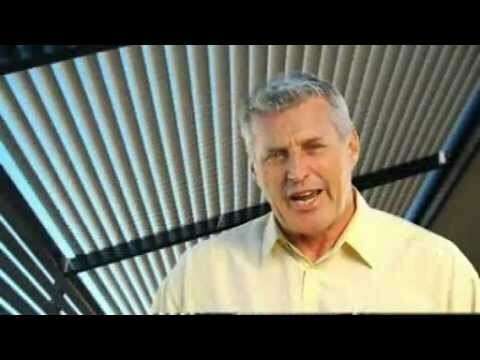 Superior Screens operates Australia and Newzealand wide.